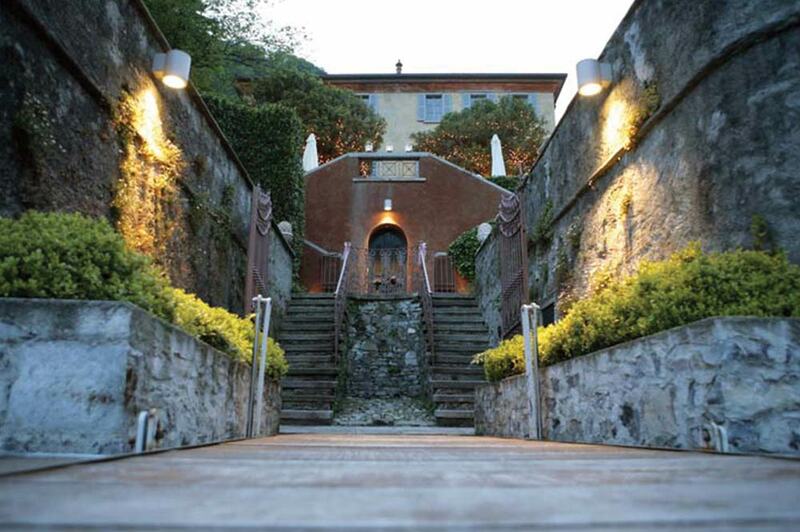 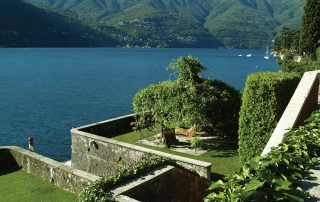 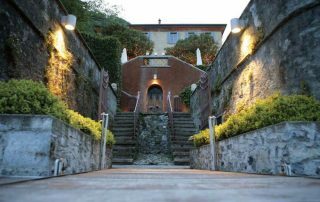 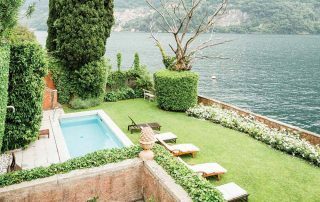 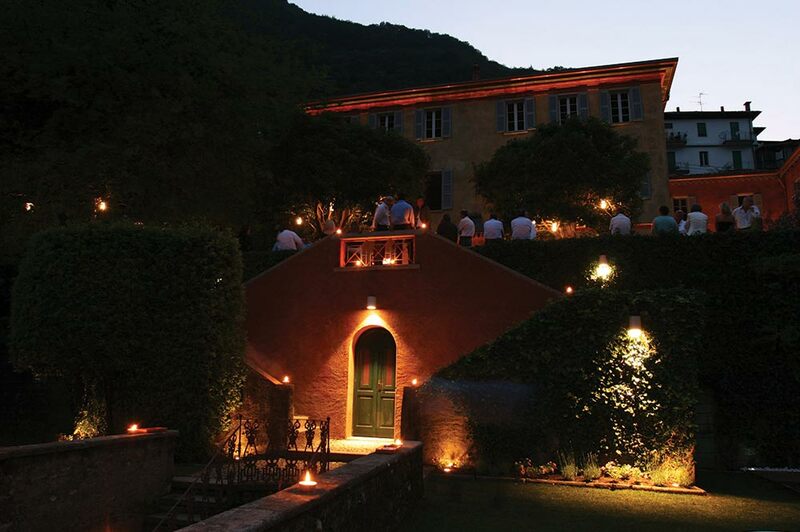 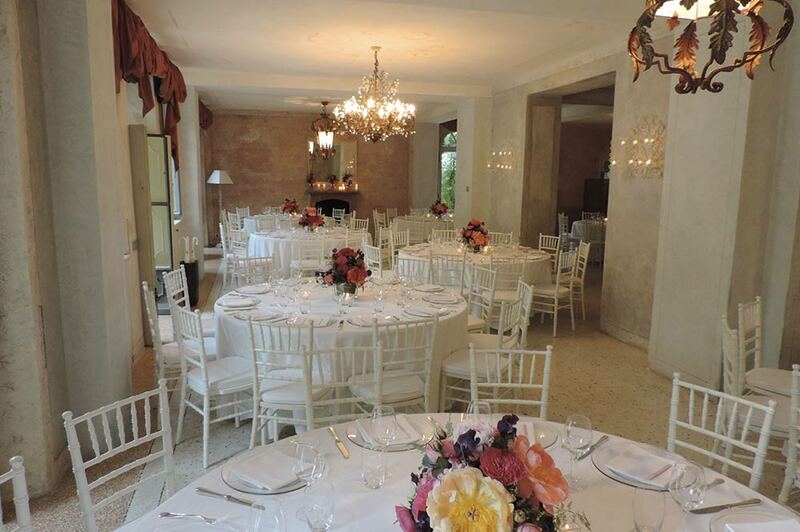 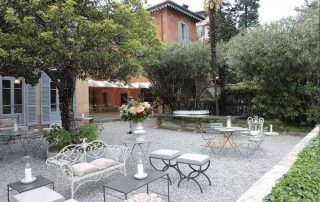 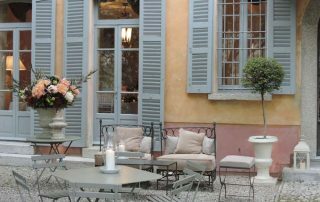 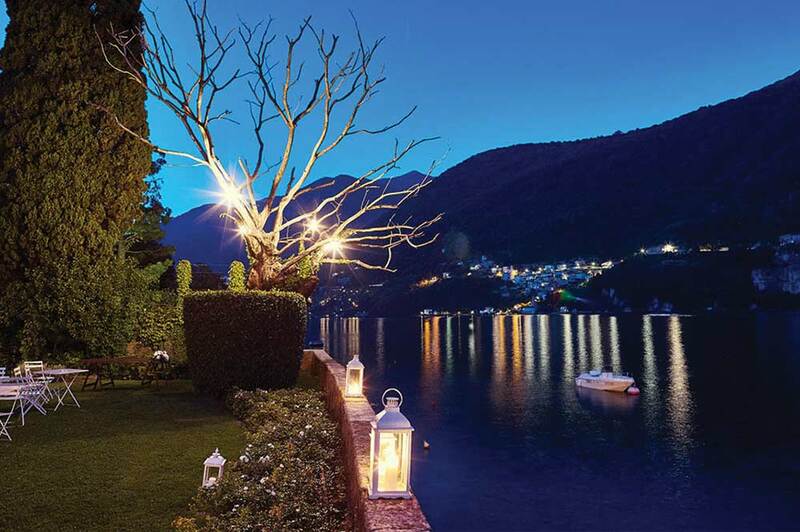 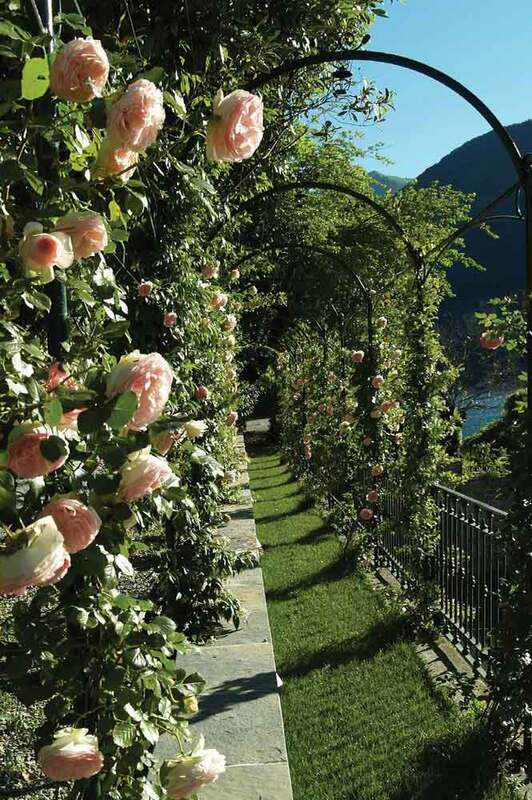 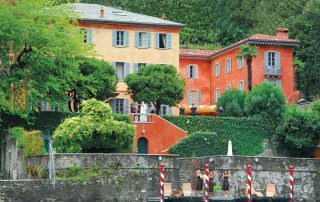 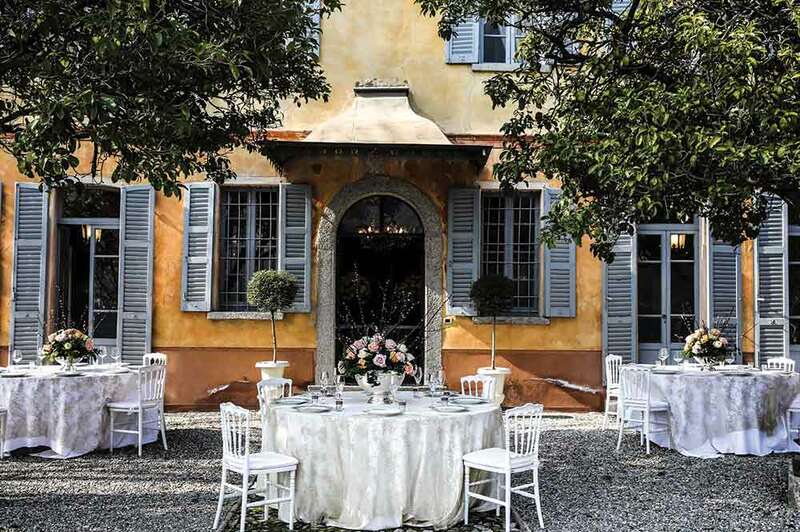 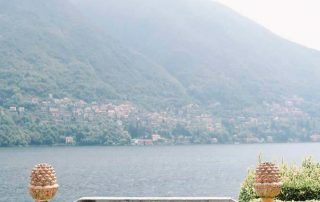 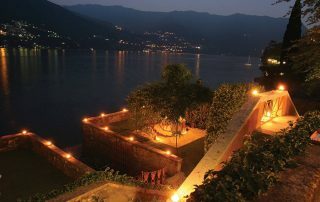 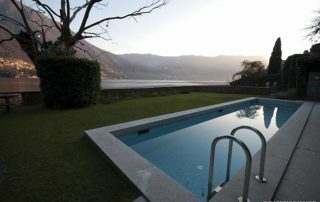 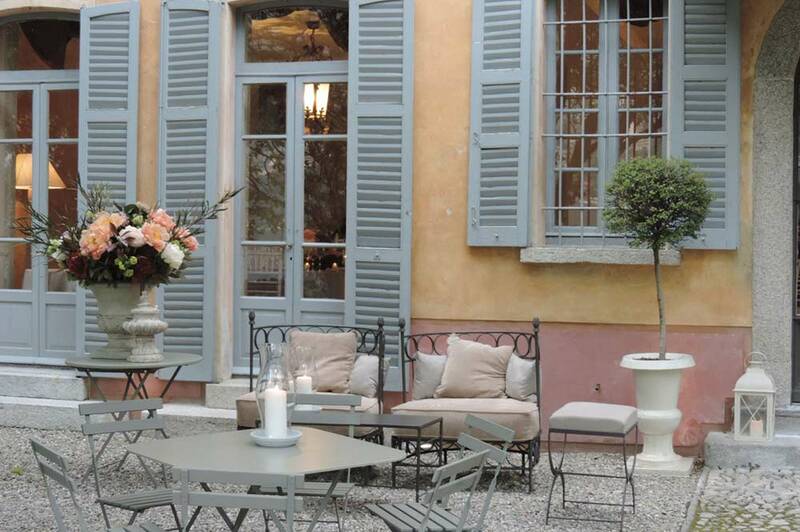 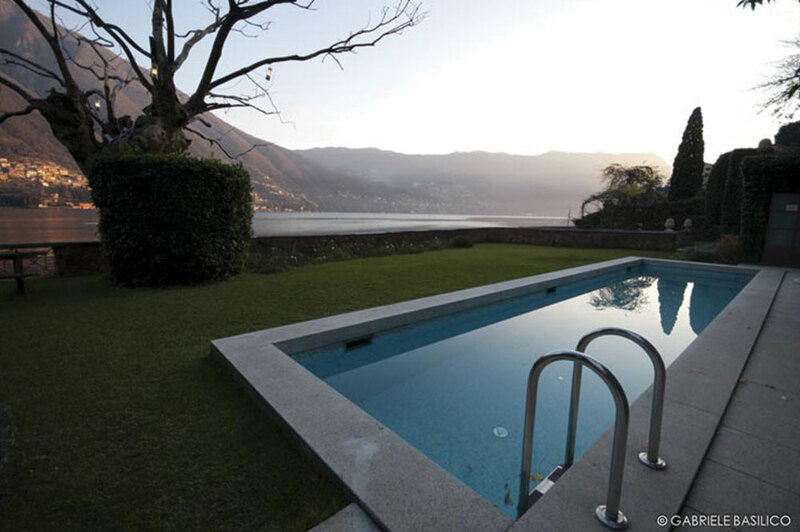 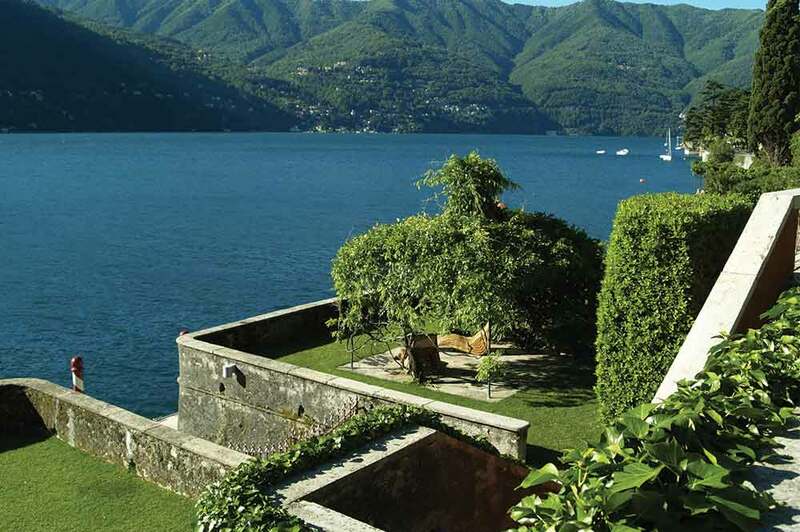 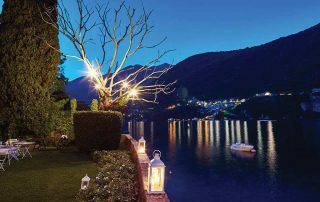 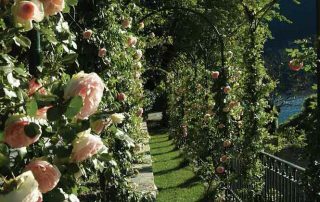 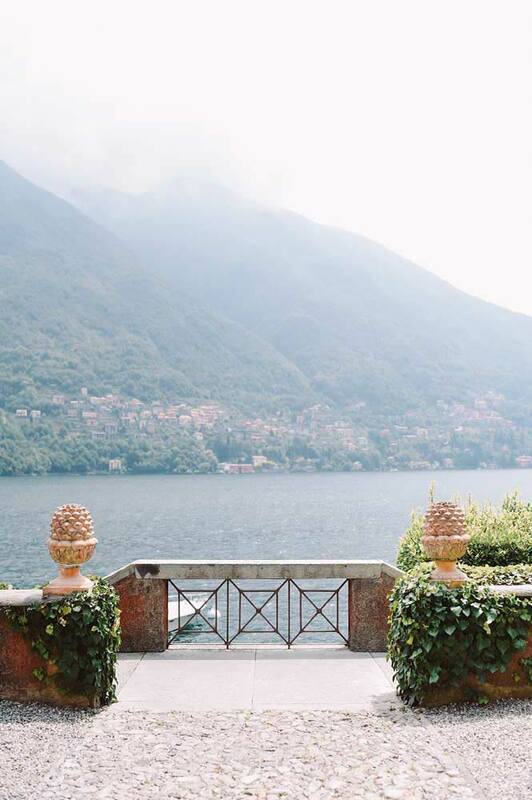 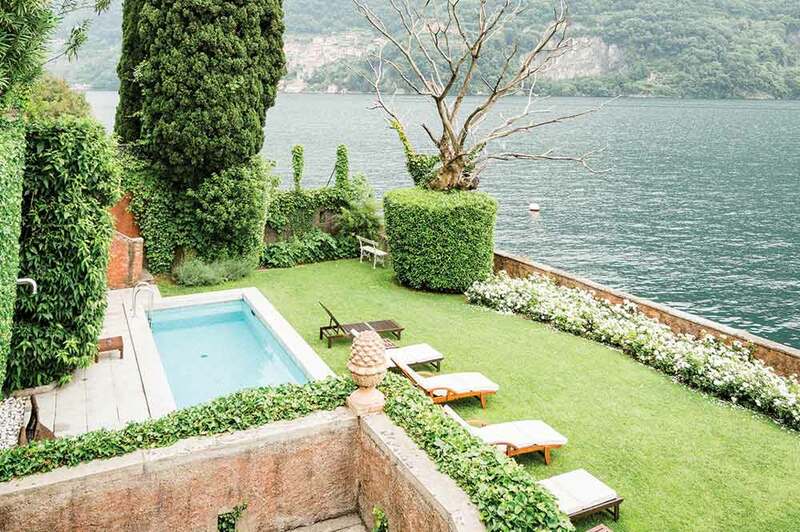 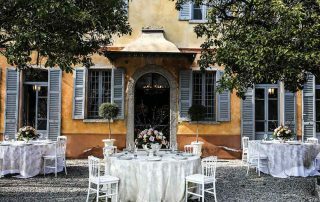 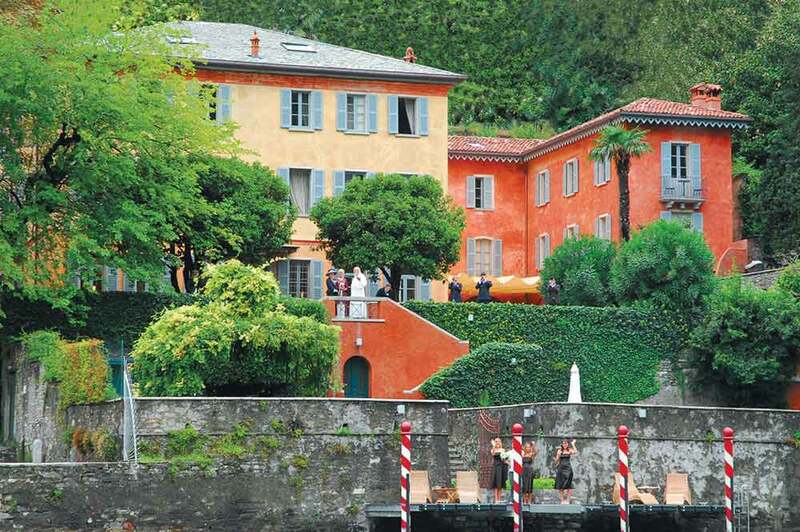 Picture an intimate villa, surrounded by exquisitely tended private grounds, the shores of Lake Como lapping quietly in the background, and you will undoubtedly have pictured Villa Regina Teodolinda. 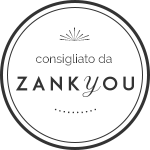 A spectacular setting, the house has a very exclusive yet homely feel and has been beautifully restored to please even the highest of standards. 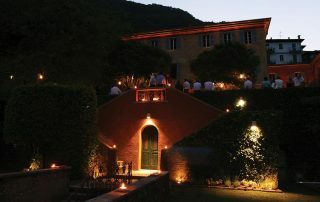 Decorated with class and authenticity, the attention to detail continues into the garden that is lit by hundreds of fairy lights at dusk, making your fairy tale wedding that extra bit magical.